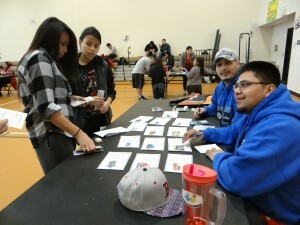 In April, First Nations Development Institute and First Nations Oweesta Corporation announced the launch of a new financial education web portal at www.BNCweb.org. 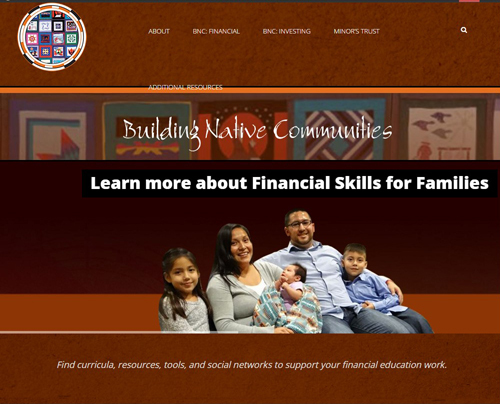 It serves as a resource center for Native financial education practitioners and educators. The site contains our suite of financial education curricula, downloadable instructor guides, trainer tools, research and publications, and additional materials. The website also contains links to the My Green campaign, the investnativeonline.org website, and videos and materials that can assist financial educators. All resources will be in a centralized location and will address topics such as Minor’s Trust Accounts (training resources, research, etc. 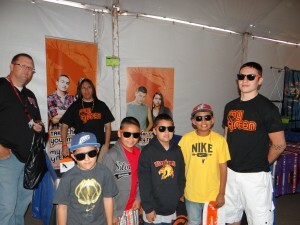 ), an online curriculum about investing for Native youth, and supplemental training resources. These efforts were funded by the Rose Foundation and Paul G. Allen Family Foundation. 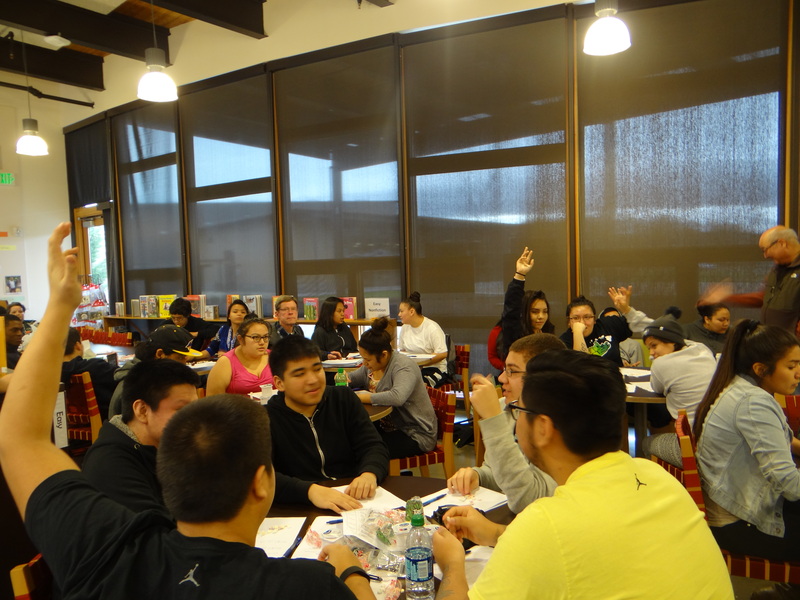 The national radio program Native America Calling and First Nations Development Institute teamed up this summer to offer a series of radio programs with a financial focus. The series, which first aired June 14, was broadcast each Friday through July 12. 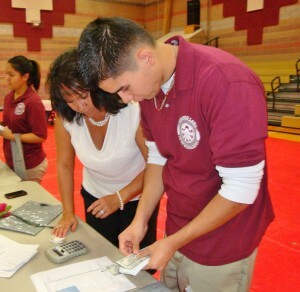 Another program provided information about how to use credit wisely. The remaining shows focused on “an Indigenous perspective on spending” and understanding retirement planning. These programs were sponsored in part by the FINRA Investor Education Foundation and the W.K. Kellogg Foundation. Each weekly broadcast included a brief conversation with the “financial warrior” known as Dr. Per Cap. Dr. Per Cap originated as an advice column sponsored by First Nations that was designed to assist individuals and families in becoming financially independent. On each program, producer Monica Braine consulted Dr. Per Cap for advice on a financial topic, and he shared his insights, advice and wisdom. Native America Calling, produced by the Koahnic Broadcast Corporation (a Native-operated media center in Anchorage, Alaska), is a live, call-in program linking public radio stations, the Internet and listeners together in a thought-provoking national conversation about issues specific to Native communities. It is heard on more than 52 stations in the United States and Canada by approximately 500,000 listeners each week. 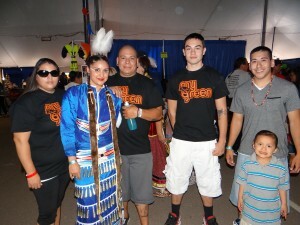 For more information about the radio show, please visit www.nativeamericacalling.com, and for information about the Dr. Per Cap advice columns, visit http://www.firstnations.org/AskDrPerCap. By Sarah Dewees, First Nations Senior Director of Research, Policy & Asset-Building Programs, and Benjamin Marks, First Nations Research and Program Officer. A small number of tribes pay out dividends from tribal businesses, or per-capita payments, to their members. 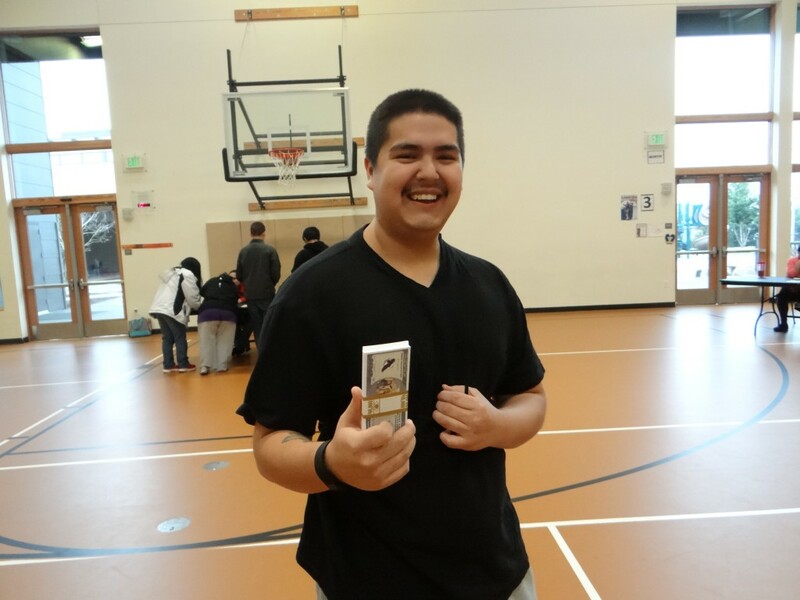 For tribal members who are age 17 or younger, these payments are usually held in a financial trust until the youth turns 18. At age 18 (although sometimes later) minors can apply for their minor’s trust payout and sometimes receive a very large payment. Thus, many young people are faced with the responsibility of managing their “Big Money” at a young age. 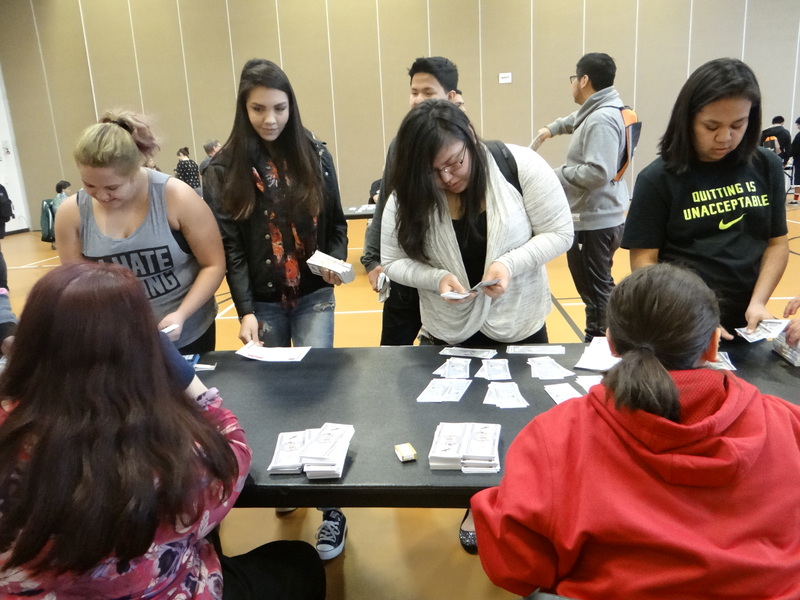 With funding from the FINRA Investor Education Foundation, First Nations launched the My Green campaign in April 2013 to help Native youth learn to manage their money. 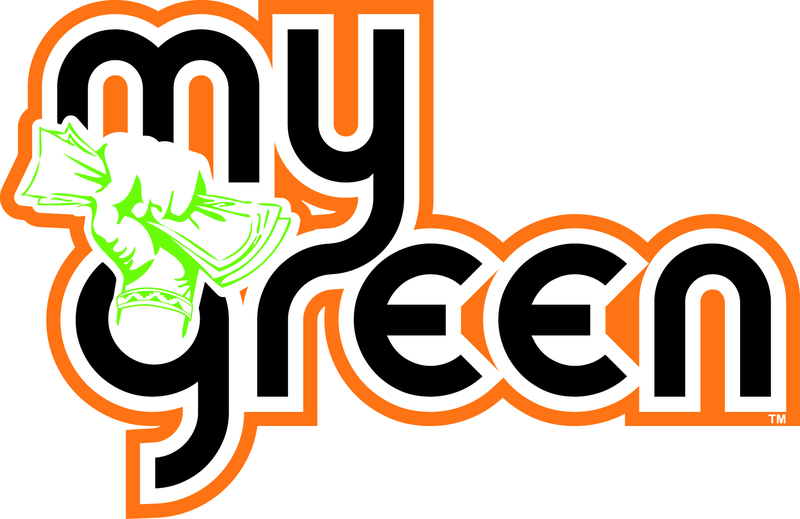 The main feature of the campaign is the My Green website at www.mybigmoney.org. It features four spokespeople – Native youth ages 17-23 – who present their stories about how they managed their Big Money. They share their lessons learned in a series of videos, and they serve as guides throughout the different components of the website. 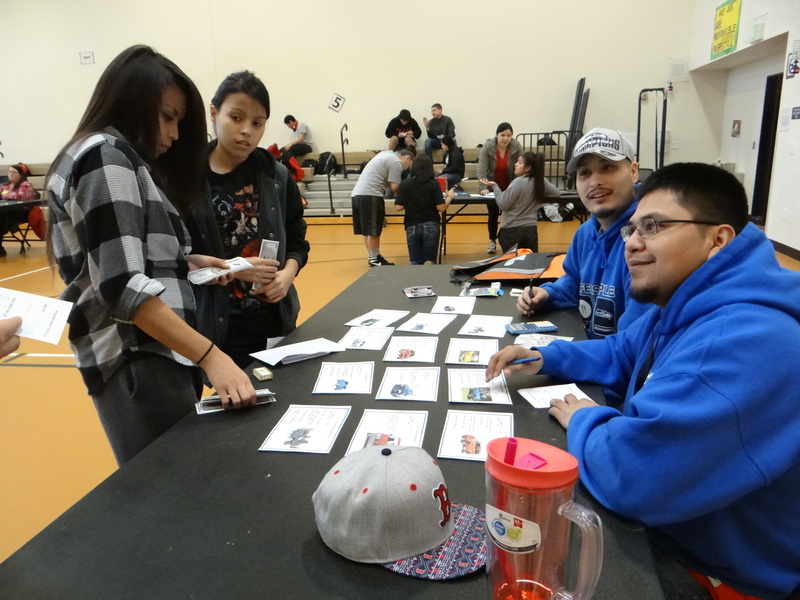 The site contains several money tools that Native youth can use to learn how to better manage their payments, including a Big Money simulation game that mirrors real-life spending decisions one must make. The website also features an advice column that covers a number of financial topics that are especially pertinent to Native youth receiving minor’s trust payments. First Nations created the campaign and website in response to the demand to provide financial education to the growing number of Native youth who are receiving a large lump sum of money as part of their minor’s trust payout. 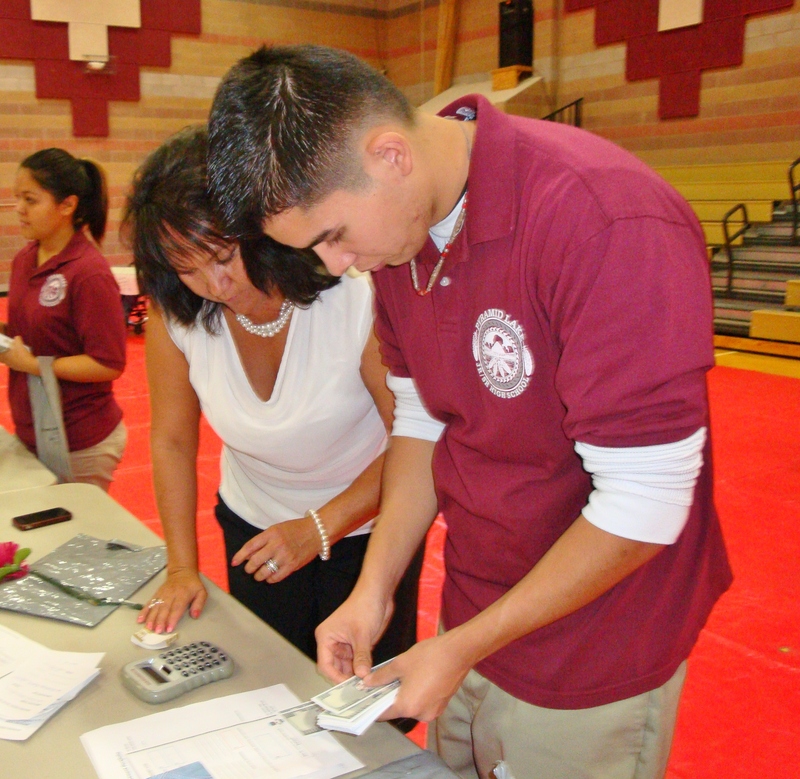 Studies have shown that most Native American youth have very low rates of financial literacy, and are more likely to be “unbanked.” The national Financial Literacy of Native American Youth report (2007) showed that nearly 87% of Native American high school seniors in their study received a “failing” score in financial literacy. Similarly, the Federal Deposit Insurance Corporation (FDIC) found that 28.9% of American Indian and Alaska Natives are “underbanked,” and 15.6% are “unbanked.” With this low level of financial knowledge and high “unbanked” rate, Native youth who receive a large Minor’s Trust payment (sometimes amounting to $50,000 or more) are especially vulnerable to making poor financial decisions. First Nations will continue to promote the website at several conferences over the summer and fall, including hosting a My Green booth at The National Indian Education Association (NIEA) conference Oct. 29 – Nov. 3, 2013. We first launched the campaign at the Native American Financial Officers Association conference in April in Nashville, followed by the Gathering of Nations PowWow in Albuquerque. 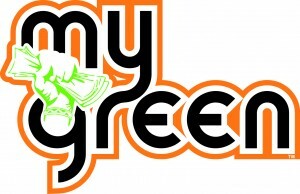 To learn more about the My Green campaign, visit the website at www.mybigmoney.org, “like” the campaign on Facebook at MyGreenFNDI, or follow the effort on Twitter @mygreenfndi.